Future use of this color rests with the Prince Estate. The stuff legends are made of has just been released as inspiration for your own walls. Are you an 80s music fan looking to add some inexhaustible energy to your décor? 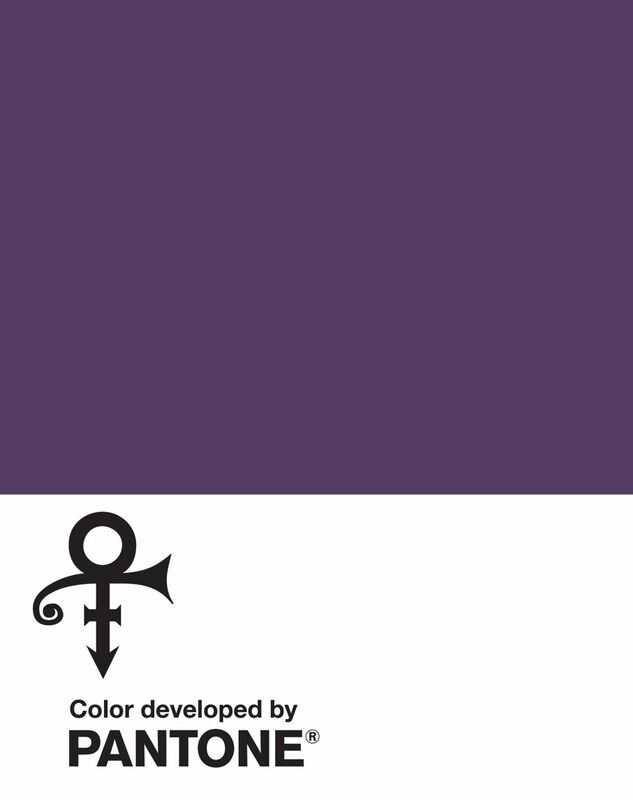 Well, the Pantone Color Institute, the global color authority, has just released a standardized custom color to honor rock icon Prince, who was named to the Rock and Roll Hall of Fame in 2004. It’s a color with the kind of tireless energy he was known for infusing into his marathon shows. But this isn't just any shade of the royal tone. Pantone’s purple hue, represented by his “Love Symbol #2," was inspired by the artist’s custom-made Yamaha purple piano. Prince was planning to take this piano with his signature color on tour with him before he died in 2016 at age 57. “The color purple was synonymous with who Prince was and will always be. This is an incredible way for his legacy to live on forever,” said Troy Carter, entertainment advisor to Prince’s estate in a statement. The Prince Estate, representing the artist’s six sibling heirs, worked with Pantone to unveil this color, and is in talks with various partners on other products that incorporate the custom purple. The rights to Love Symbol #2 belong to the Prince Estate, which means it is not available for homeowners to use at this time, but Pantone still hopes that the public will get inspiration from the color for their own designs. Love Symbol #2 pays tribute to Prince’s unmistakable mark on not only the music world, but also his impact on art, fashion, and culture as one of the best-selling artists of all time. It also coincides with the release of Prince’s “Purple Rain Deluxe” remastered album. 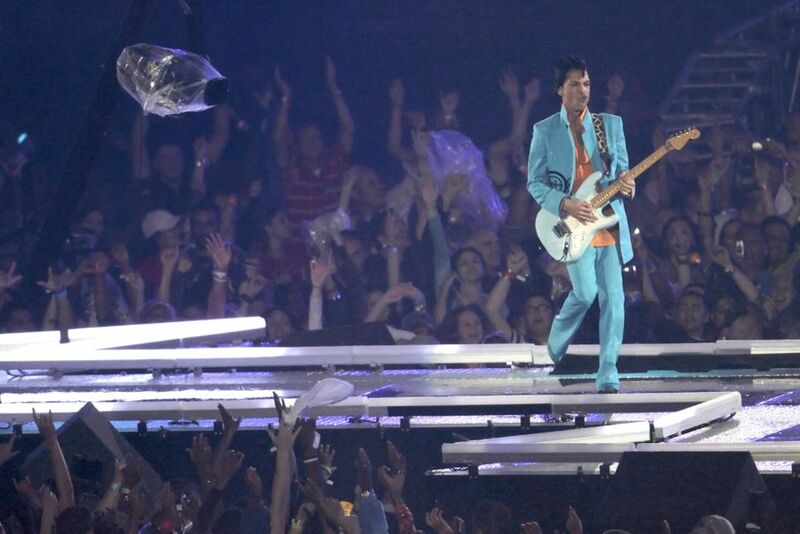 “We are honored to have worked on the development of Love Symbol #2, a distinctive new purple shade created in the memory of Prince, ‘The Purple One.’ A musical icon known for his artistic brilliance, Love Symbol #2 is emblematic of Prince’s distinctive style,” said Laurie Pressman, vice president of Pantone Color Institute. Long relied on for its global color trend forecasts, the Pantone Color Institute announced this week that Prince’s unique purple shade could now be consistently replicated. This gives the color the same iconic status as the man himself, said Pressman. While the spectrum of the color purple will still be used in respect to Prince, Love Symbol #2 will be the official color across the brand created to honor the late rock star.